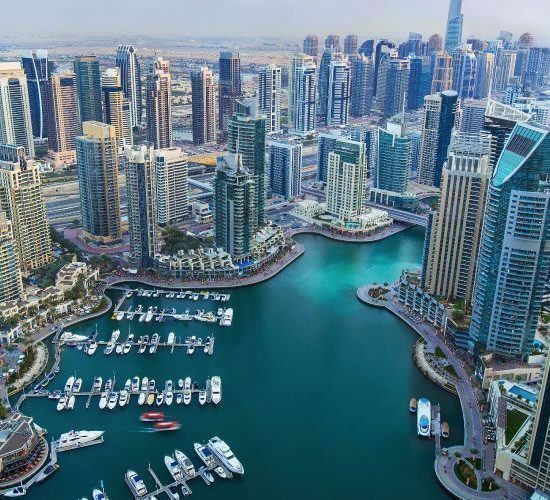 Dubai, UAE: Deyaar has launched a fresh drive to help customers make the right investment choices, with a range of generous promotional offers that include zero down payments on new properties and waivers for Dubai Land department fee. Marking the end of a successful year, Deyaar is launching the promotion that covers some of its key residential projects – Midtown, Mont Rose and Ruby Residence. Offers include zero down payments on new properties, monthly payments starting at AED5,000, complimentary furniture valued at up to AED25,000 and full waivers for the 4% Dubai Land Department registration fee on property. “At Deyaar, we understand our customers’ needs,” said Nasser Amer, Deyaar’s Sales Vice President. “As we release more of our finished and off-plan developments to the market, we are keen to offer discerning customers generous incentives that help them make the right investment choices. 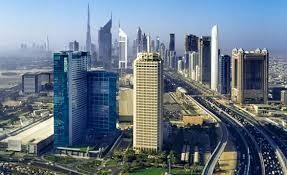 All our developments in Dubai are strategically located in areas experiencing rising housing demand. Midtown is an exemplar for the development of an integrated urban community that is family-orientated. All our offers – Midtown, Mont Rose and Ruby Residence – are aimed at pairing affordability with quality in a market we believe we know best,” he said. The three projects included in the promotion form a core part of Deyaar’s residential portfolio. Midtown is an integrated urban community with 27 buildings spread across almost 5 million sq/ft in Dubai Production Zone while Mont Rose has two residential towers and a hotel-apartment tower in Dubai Science Park. Meanwhile, Ruby Residence is a community living space in Dubai Silicon Oasis. The offers will be valid during the two days of a sales event at Deyaar Sales Center, Burlington Tower, Business Bay, Dubai, on Saturday, 17 December, and Sunday, 18 December, 2016, between 9am and 6pm. Investors can register for the event through Deyaar’s website between Monday, 13 December, and Thursday, 15 December, 2016.